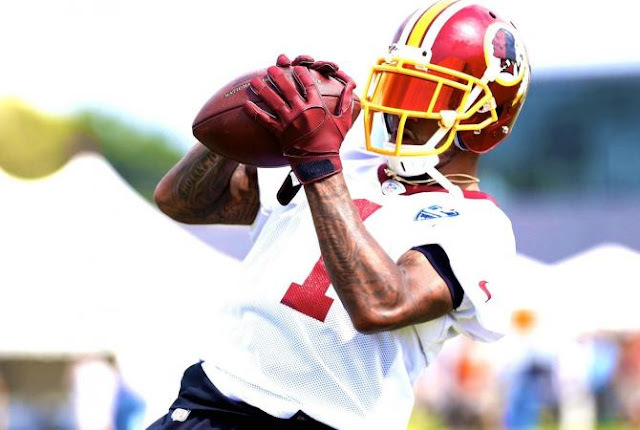 DeSean Jackson has to do a better job of avoiding those blocking sleds, or the Redskins need to move them away from the positional drills. Jackson will miss a few weeks after separating the shoulder during a freak accident. DeSean Jackson separated his shoulder, expected to miss a couple weeks, per @diannaESPN. DeAngelo Hall injured his groin, out about a week.